We are having so much fun seeing all your creative entries for our Halloween Costume Contest! 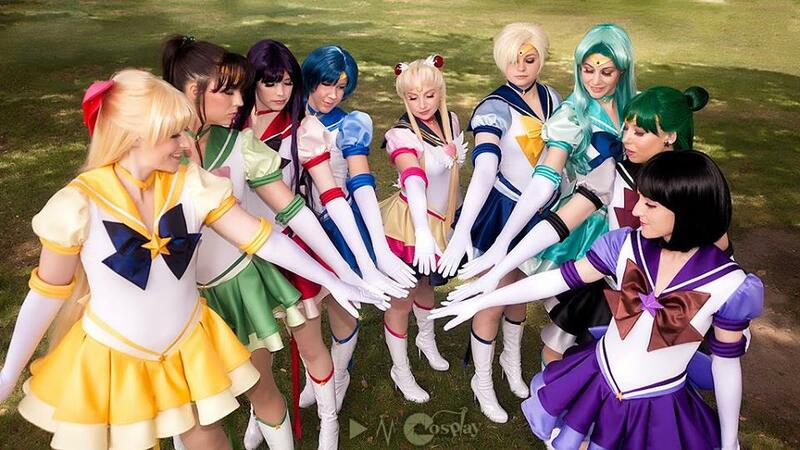 One of our contestants sent us this photo of herself and her friends wearing We Love Colors White Shoulder Gloves for their Sailor Moons costumes. Amazing!